A first payment (including £10.00 Finance Facility Fee*) is payable of £221.72 followed by 35 payments of £211.72. 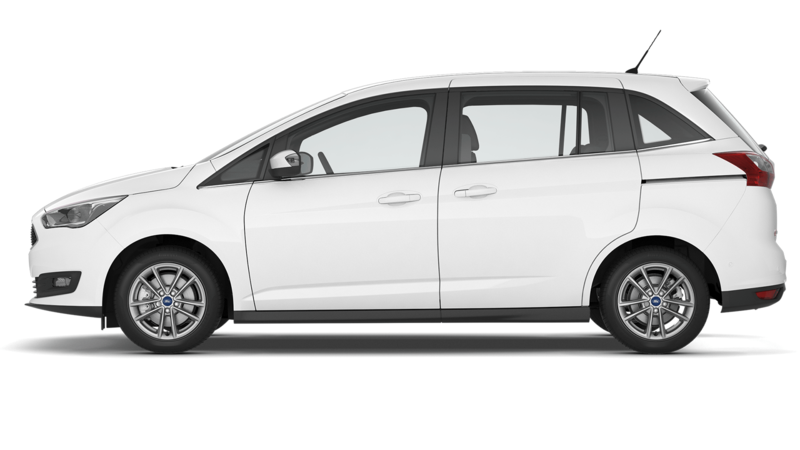 Payments are subject to a customer deposit of £1146.00 on a cash price of £11460.00. The total amount of credit £10314.00 will attract Credit charges of £1605.94 (including £10.00 Purchase Fee**) this makes the total amount payable by the customer of £13085.94. 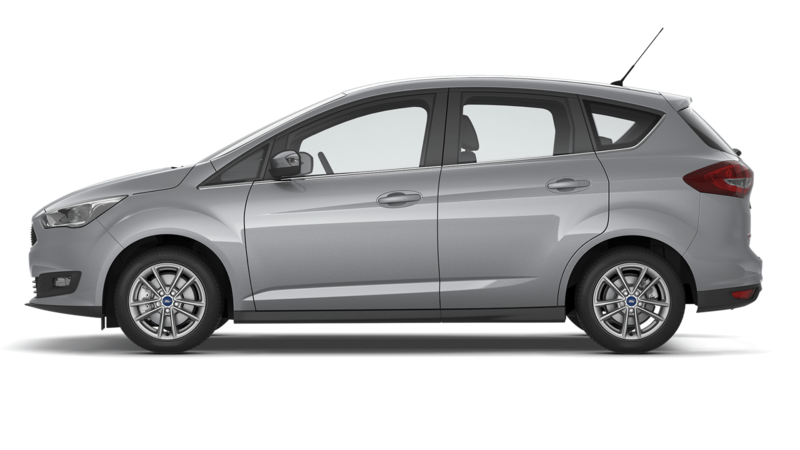 Ford Credit Options has an Optional Final Payment of £4298.00 that is subject to a mileage per annum of 12000 and excess mileage charge (pence per mile) of £0.06. The fixed borrowing rate is 5.2% producing a Representative APR 7.4%. A first payment (including £10.00 Finance Facility Fee*) is payable of £209.88 followed by 47 payments of £199.88. 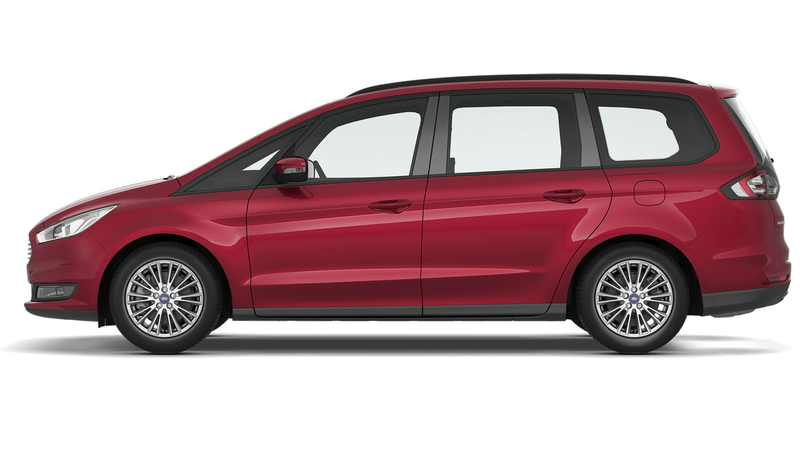 Payments are subject to a customer deposit of £199.00 on a cash price of £14494.99 (after a customer saving of £1135.01). The total amount of credit £14295.99 will attract Credit charges of £449.11 (including £10.00 Purchase Fee**) this makes the total amount payable by the customer of £14964.10. 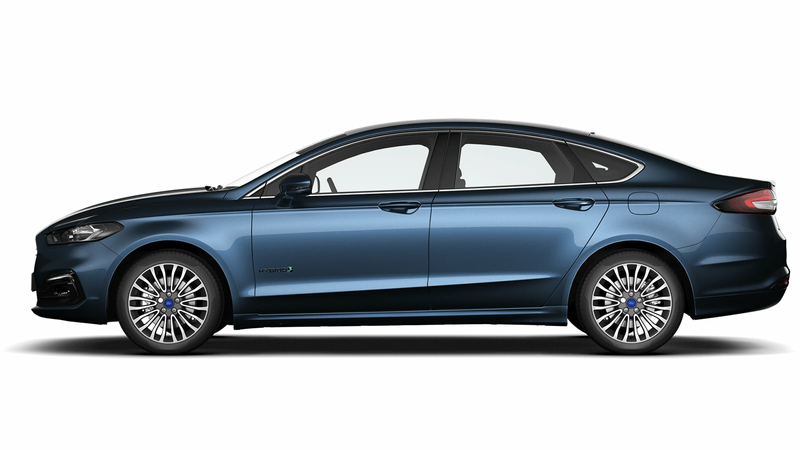 Ford Credit Options has an Optional Final Payment of £5151.00 that is subject to a mileage per annum of 6000 and excess mileage charge (pence per mile) of £0.06. The fixed borrowing rate is 0.8% producing a Representative APR 1.2%. A first payment (including £10.00 Finance Facility Fee*) is payable of £345.73 followed by 35 payments of £335.73. 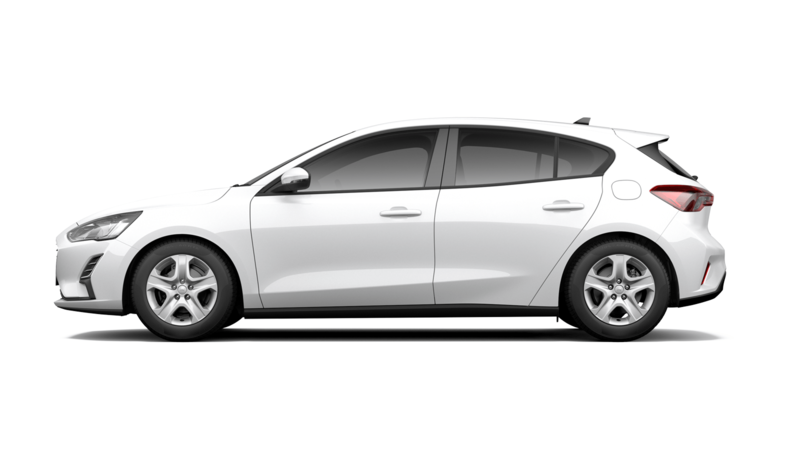 Payments are subject to a customer deposit of £625.80 on a cash price of £20860.00. The total amount of credit £20234.20 will attract Credit charges of £1288.23 (including £10.00 Purchase Fee**) this makes the total amount payable by the customer of £22168.23. 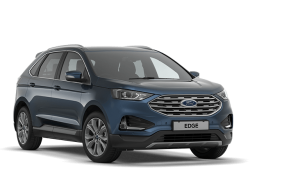 Ford Credit Options has an Optional Final Payment of £9436.00 that is subject to a mileage per annum of 9000 and excess mileage charge (pence per mile) of £0.06. The fixed borrowing rate is 2.1% producing a Representative APR 2.9%. A first payment (including £0.00 Finance Facility Fee*) is payable of £266.86 followed by 35 payments of £266.86. 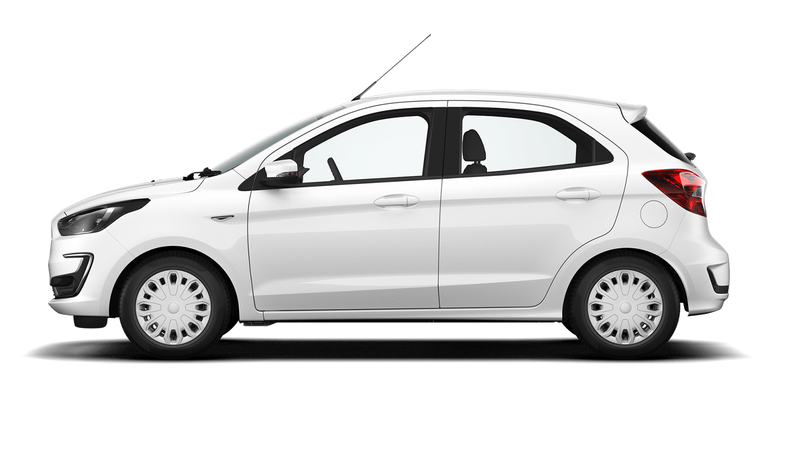 Payments are subject to a customer deposit of £1801.00 on a cash price of £18010.01. The total amount of credit £16209.01 will attract Credit charges of £0.00 (including £0.00 Purchase Fee**) this makes the total amount payable by the customer of £18010.01. 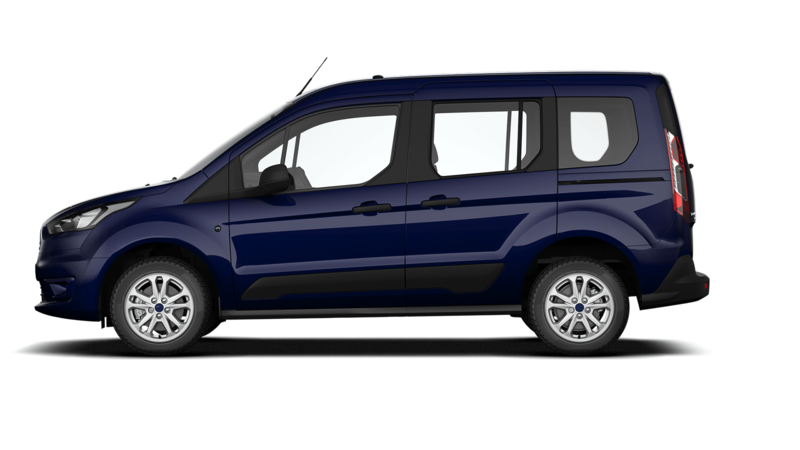 Ford Credit Options has an Optional Final Payment of £6602.00 that is subject to a mileage per annum of 12000 and excess mileage charge (pence per mile) of £0.06. The fixed borrowing rate is 0.0% producing a Representative APR 0.0%. A first payment (including £10.00 Finance Facility Fee*) is payable of £354.60 followed by 35 payments of £344.60. Payments are subject to a customer deposit of £1846.50 on a cash price of £18465.00. The total amount of credit £16618.50 will attract Credit charges of £2573.05 (including £10.00 Purchase Fee**) this makes the total amount payable by the customer of £21058.05. 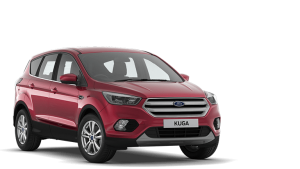 Ford Credit Options has an Optional Final Payment of £6786.00 that is subject to a mileage per annum of 12000 and excess mileage charge (pence per mile) of £0.06. The fixed borrowing rate is 5.2% producing a Representative APR 7.4%. A first payment (including £0.00 Finance Facility Fee*) is payable of £347.81 followed by 35 payments of £347.81. 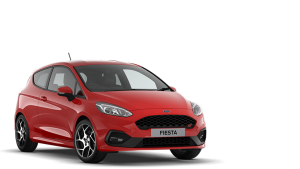 Payments are subject to a customer deposit of £2116.00 on a cash price of £21160.00 (after a customer saving of £1300.00). The total amount of credit £19044.00 will attract Credit charges of £0.00 (including £0.00 Purchase Fee**) this makes the total amount payable by the customer of £21160.00. 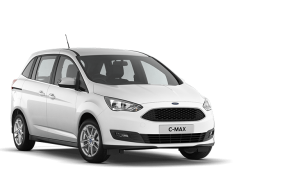 Ford Credit Options has an Optional Final Payment of £6523.00 that is subject to a mileage per annum of 12000 and excess mileage charge (pence per mile) of £0.08. The fixed borrowing rate is 0.0% producing a Representative APR 0.0%. A first payment (including £0.00 Finance Facility Fee*) is payable of £384.42 followed by 35 payments of £384.42. 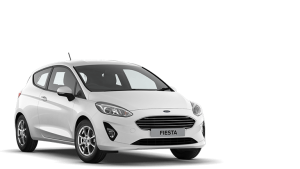 Payments are subject to a customer deposit of £2276.00 on a cash price of £22760.00 (after a customer saving of £1300.00). The total amount of credit £20484.00 will attract Credit charges of £0.00 (including £0.00 Purchase Fee**) this makes the total amount payable by the customer of £22760.00. 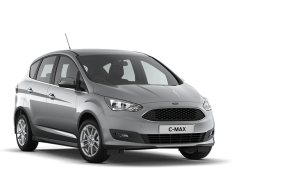 Ford Credit Options has an Optional Final Payment of £6645.00 that is subject to a mileage per annum of 12000 and excess mileage charge (pence per mile) of £0.08. The fixed borrowing rate is 0.0% producing a Representative APR 0.0%. A first payment (including £0.00 Finance Facility Fee*) is payable of £384.85 followed by 35 payments of £384.85. 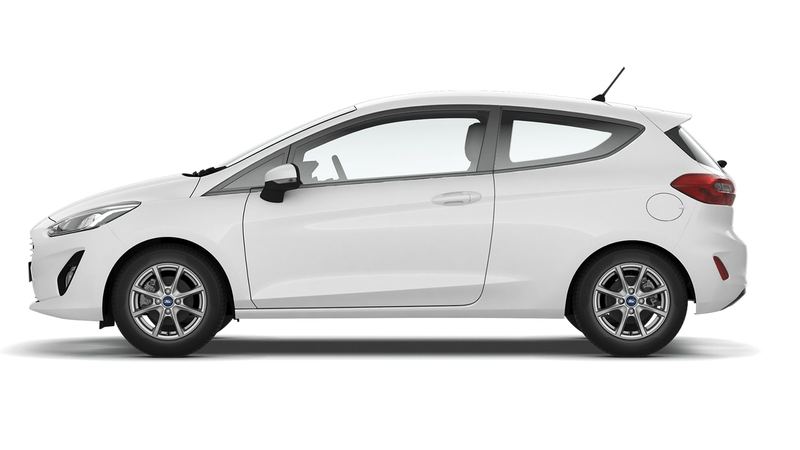 Payments are subject to a (Deposit Allowance of £2200.00) customer deposit of £153.50 on a cash price of £23535.00. The total amount of credit £21181.50 will attract Credit charges of £0.00 (including £0.00 Purchase Fee**) this makes the total amount payable by the customer of £23535.00. Ford Credit Options has an Optional Final Payment of £7327.00 that is subject to a mileage per annum of 12000 and excess mileage charge (pence per mile) of £0.08. The fixed borrowing rate is 0.0% producing a Representative APR 0.0%. A first payment (including £0.00 Finance Facility Fee*) is payable of £327.19 followed by 35 payments of £327.19. Payments are subject to a customer deposit of £2216.00 on a cash price of £22160.01. The total amount of credit £19944.01 will attract Credit charges of £0.00 (including £0.00 Purchase Fee**) this makes the total amount payable by the customer of £22160.01. 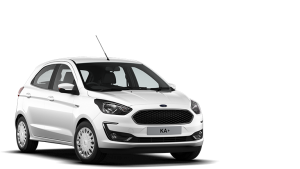 Ford Credit Options has an Optional Final Payment of £8165.00 that is subject to a mileage per annum of 12000 and excess mileage charge (pence per mile) of £0.08. The fixed borrowing rate is 0.0% producing a Representative APR 0.0%. A first payment (including £0.00 Finance Facility Fee*) is payable of £398.92 followed by 35 payments of £398.92. 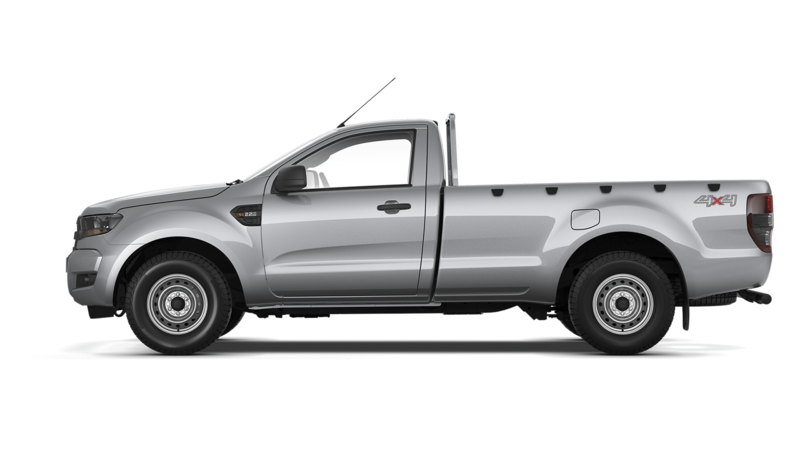 Payments are subject to a (Deposit Allowance of £1000.00) customer deposit of £1819.00 on a cash price of £28190.01. The total amount of credit £25371.01 will attract Credit charges of £0.00 (including £0.00 Purchase Fee**) this makes the total amount payable by the customer of £28190.01. 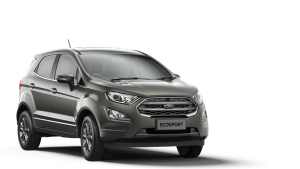 Ford Credit Options has an Optional Final Payment of £11010.00 that is subject to a mileage per annum of 12000 and excess mileage charge (pence per mile) of £0.08. The fixed borrowing rate is 0.0% producing a Representative APR 0.0%. A first payment (including £0.00 Finance Facility Fee*) is payable of £407.72 followed by 35 payments of £407.72. 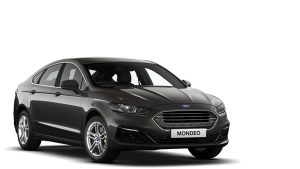 Payments are subject to a customer deposit of £2707.00 on a cash price of £27070.01 (after a customer saving of £1500.00). The total amount of credit £24363.01 will attract Credit charges of £0.00 (including £0.00 Purchase Fee**) this makes the total amount payable by the customer of £27070.01. 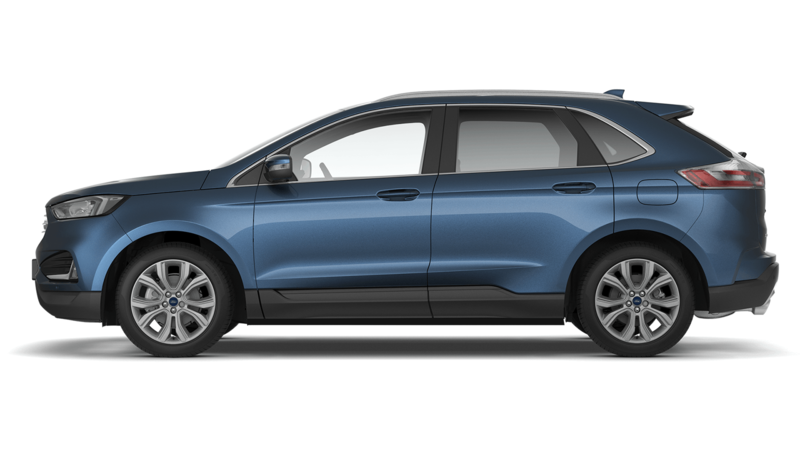 Ford Credit Options has an Optional Final Payment of £9685.00 that is subject to a mileage per annum of 12000 and excess mileage charge (pence per mile) of £0.08. The fixed borrowing rate is 0.0% producing a Representative APR 0.0%. A first payment (including £0.00 Finance Facility Fee*) is payable of £420.56 followed by 35 payments of £420.56. 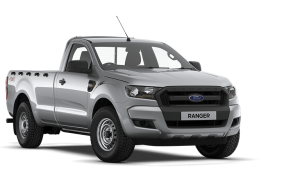 Payments are subject to a customer deposit of £2797.00 on a cash price of £27970.00 (after a customer saving of £2150.00). The total amount of credit £25173.00 will attract Credit charges of £0.00 (including £0.00 Purchase Fee**) this makes the total amount payable by the customer of £27970.00. 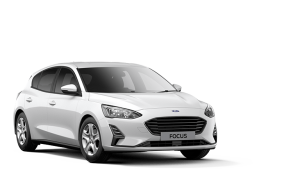 Ford Credit Options has an Optional Final Payment of £10033.00 that is subject to a mileage per annum of 12000 and excess mileage charge (pence per mile) of £0.08. The fixed borrowing rate is 0.0% producing a Representative APR 0.0%. A first payment (including £10.00 Finance Facility Fee*) is payable of £690.57 followed by 35 payments of £680.57. 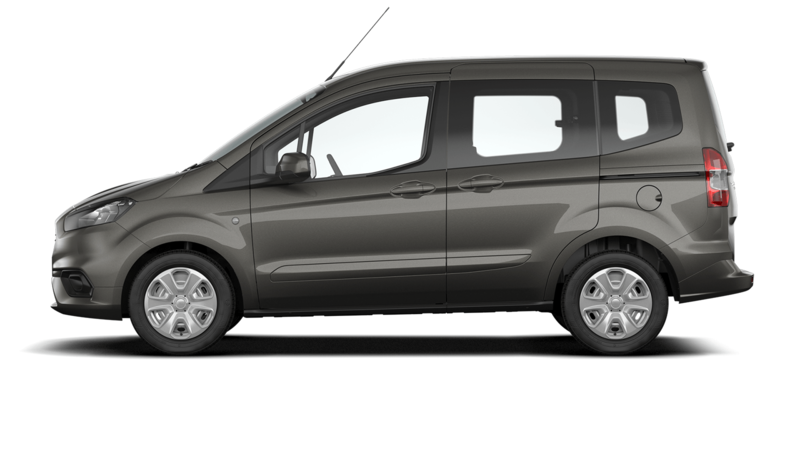 Payments are subject to a customer deposit of £3718.00 on a cash price of £37180.00. The total amount of credit £33462.00 will attract Credit charges of £5284.66 (including £10.00 Purchase Fee**) this makes the total amount payable by the customer of £42484.66. 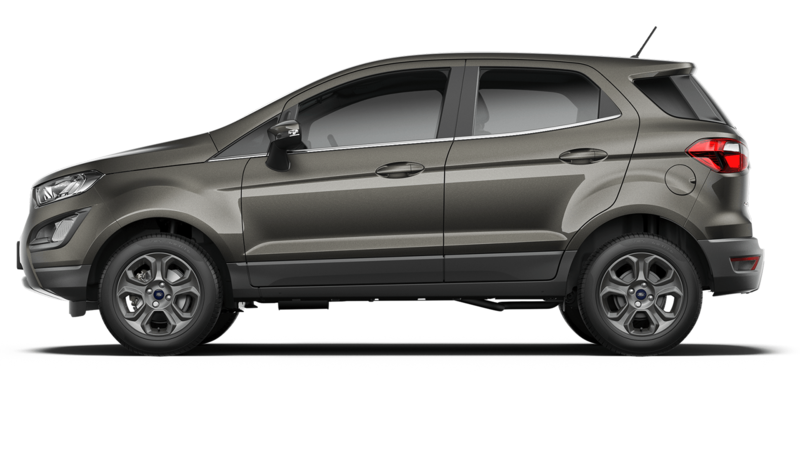 Ford Credit Options has an Optional Final Payment of £14246.00 that is subject to a mileage per annum of 12000 and excess mileage charge (pence per mile) of £0.08. The fixed borrowing rate is 5.3% producing a Representative APR 7.4%. A first payment (including £10.00 Finance Facility Fee*) is payable of £474.72 followed by 35 payments of £464.72. 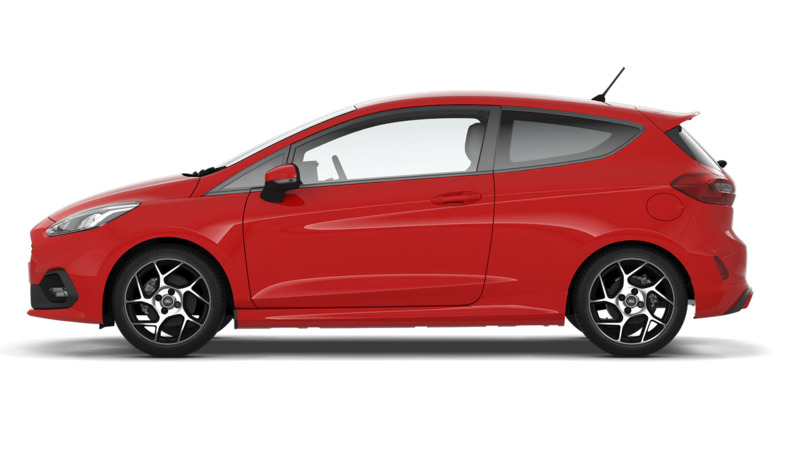 Payments are subject to a customer deposit of £2341.40 on a cash price of £23414.00. The total amount of credit £21072.60 will attract Credit charges of £3165.33 (including £10.00 Purchase Fee**) this makes the total amount payable by the customer of £26599.33. 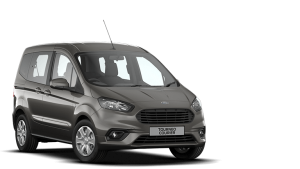 Ford Credit Options has an Optional Final Payment of £7508.00 that is subject to a mileage per annum of 12000 and excess mileage charge (pence per mile) of £0.10. The fixed borrowing rate is 5.0% producing a Representative APR 7.4%. A first payment (including £0.00 Finance Facility Fee*) is payable of £200.17 followed by 35 payments of £200.17. 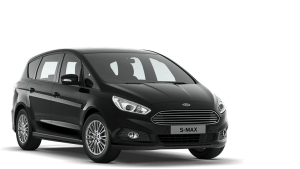 Payments are subject to a customer deposit of £1516.00 on a cash price of £15160.00. The total amount of credit £13644.00 will attract Credit charges of £0.00 (including £0.00 Purchase Fee**) this makes the total amount payable by the customer of £15160.00. 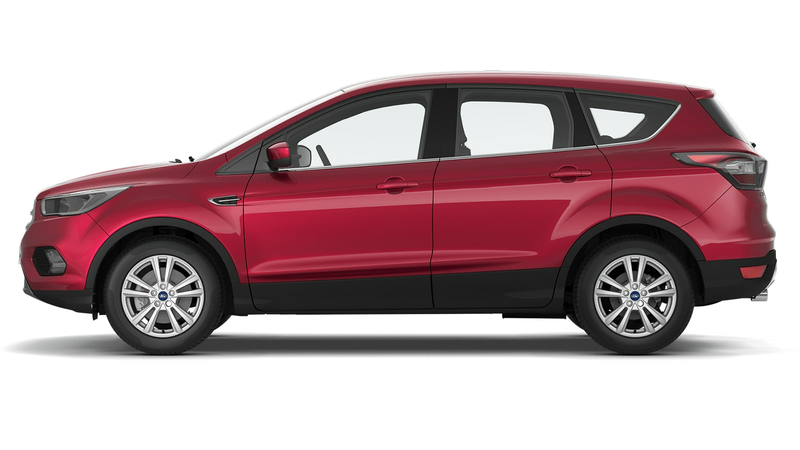 Ford Credit Options has an Optional Final Payment of £6438.00 that is subject to a mileage per annum of 12000 and excess mileage charge (pence per mile) of £0.08. The fixed borrowing rate is 0.0% producing a Representative APR 0.0%. A first payment (including £0.00 Finance Facility Fee*) is payable of £331.57 followed by 35 payments of £331.57. 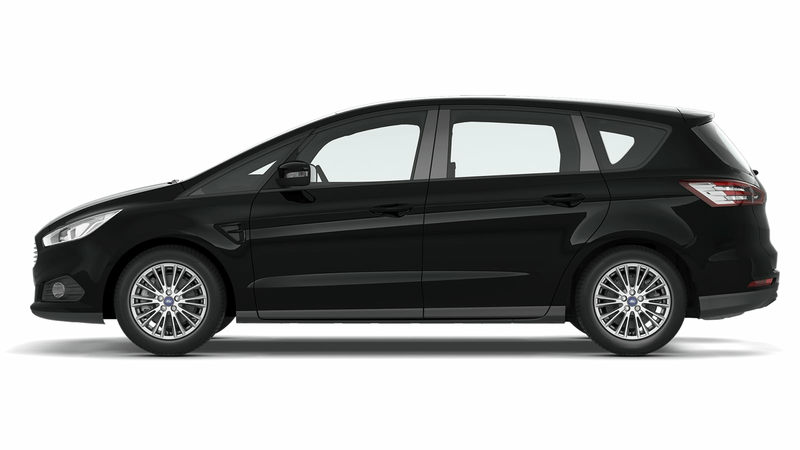 Payments are subject to a customer deposit of £2161.52 on a cash price of £21615.21. The total amount of credit £19453.69 will attract Credit charges of £0.00 (including £0.00 Purchase Fee**) this makes the total amount payable by the customer of £21615.21. 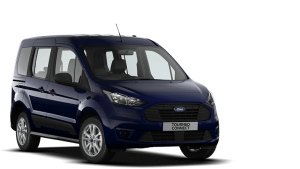 Ford Credit Options has an Optional Final Payment of £7517.00 that is subject to a mileage per annum of 12000 and excess mileage charge (pence per mile) of £0.06. The fixed borrowing rate is 0.0% producing a Representative APR 0.0%.